Ancient Africans were often called fetish and primitive because of their incomprehensible ways to the West, especially when it was health related. 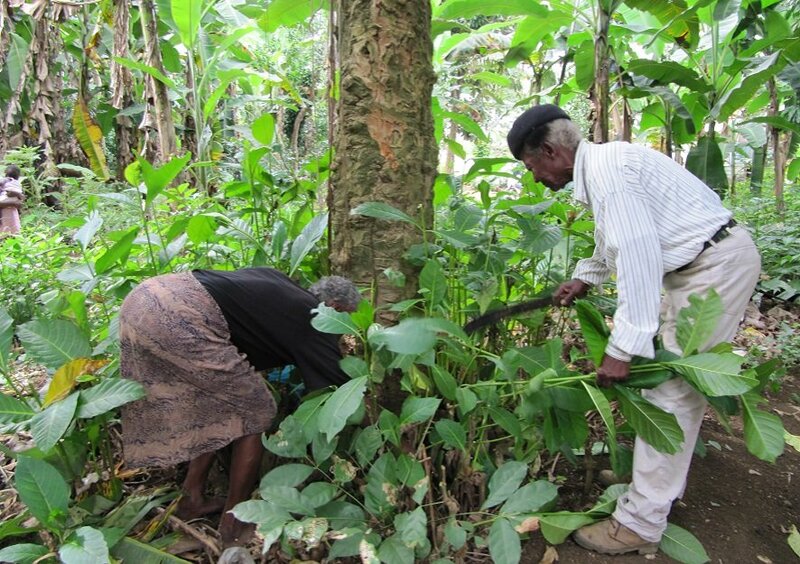 That notwithstanding, native medicinal therapy has been one of the practices colonizers were not completely able to scrap from the African way of life. Just name the symptom and there is sure to be a plant part for relief. Till date, these plants are being used and are being processed in laboratories for mass production of pharmaceuticals. Here are some native African plants still doing the magic in parts of the continent and beyond.